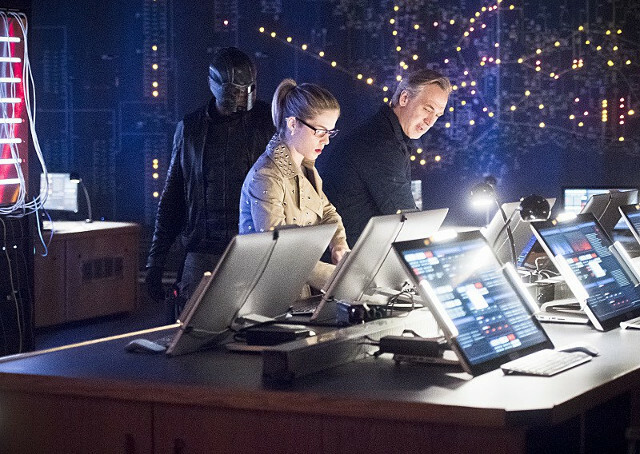 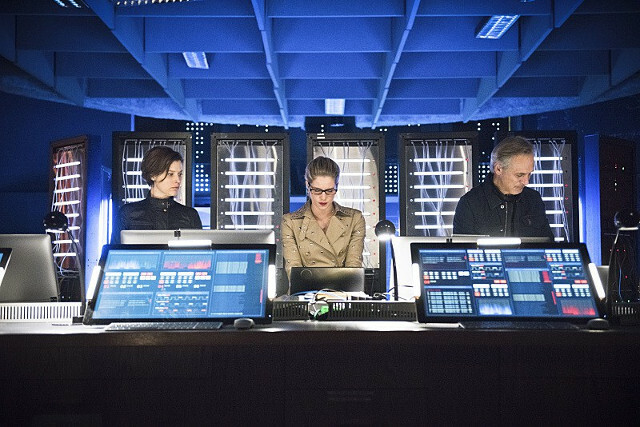 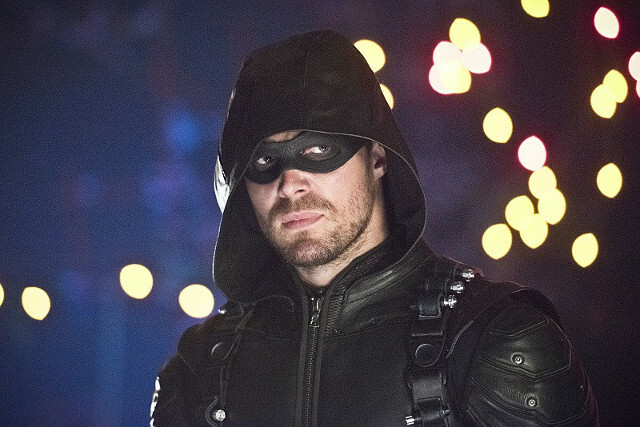 Oliver (Stephen Amell) and Felicity (Emily Bett Rickards) tried to find a magical way to stop Darhk (Neal McDonough) on the latest episode of Arrow. 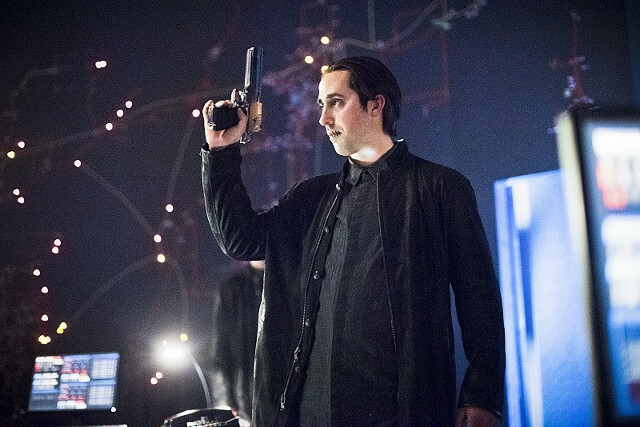 They sought out an immortal shaman named Fortuna (Gabriella Wright) to find out more about dark magic. 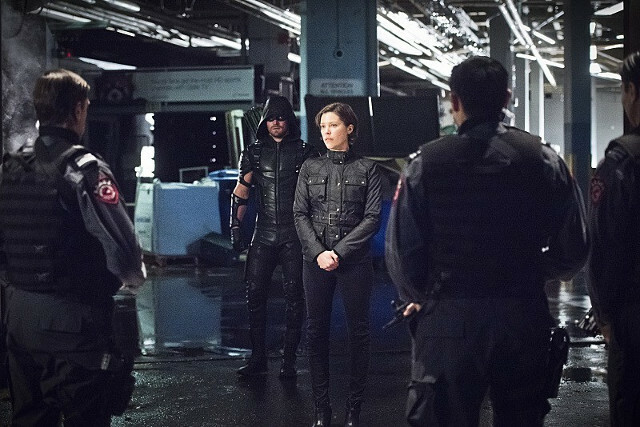 After a ritual, Fortuna told Oliver that the darkness inside him was too strong and she refused to help him any further. 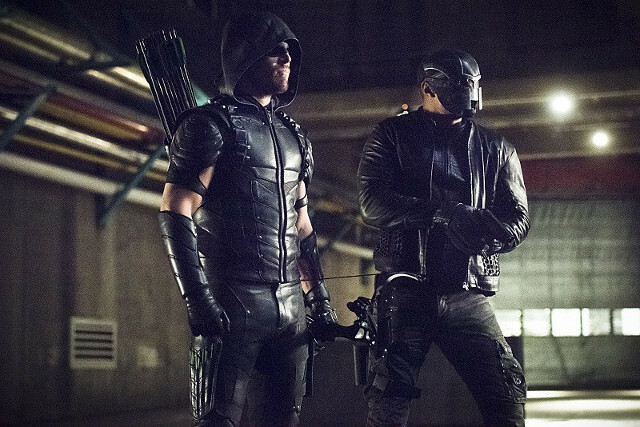 Meanwhile Diggle (David Ramsey) went after Andy (Eugene Byrd) after he realised he could never bring his brother back to the good side. 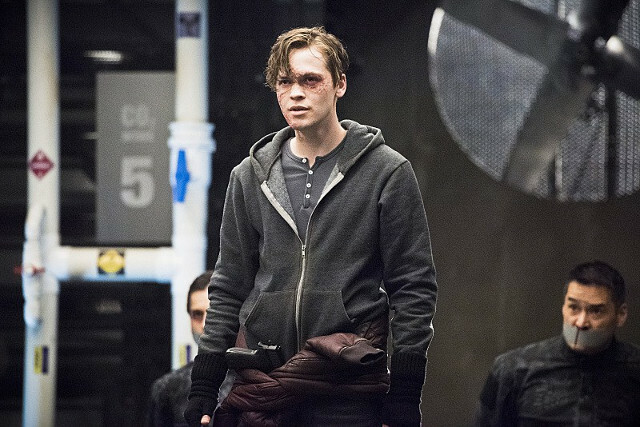 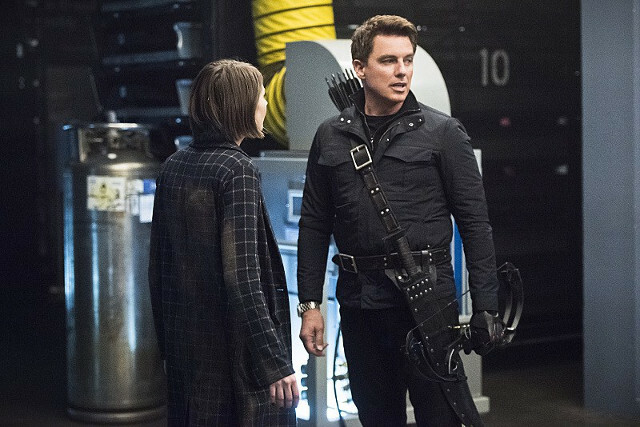 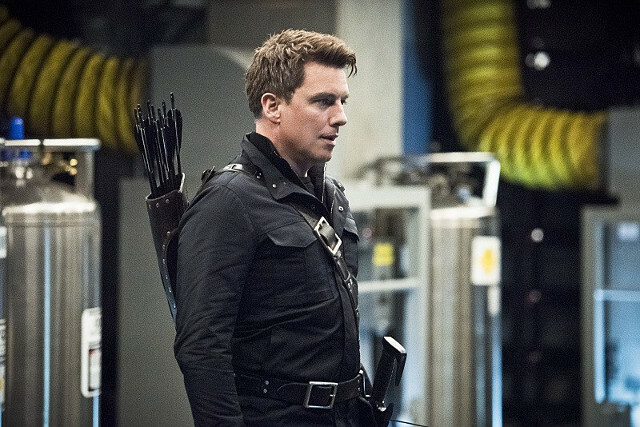 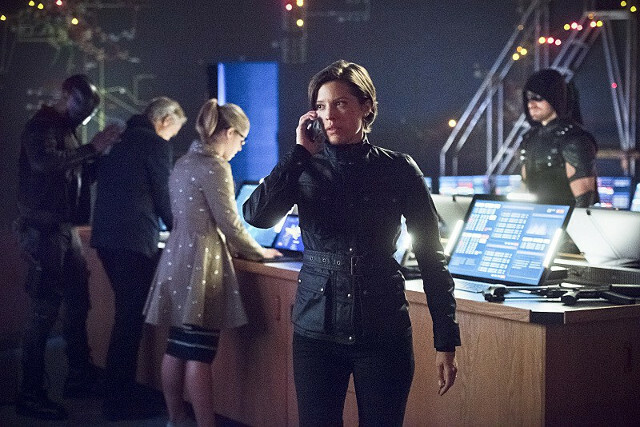 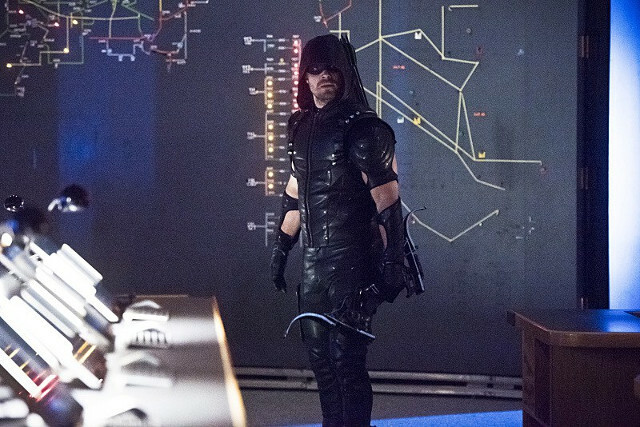 Working with Darhk, Andy helped to steal a control device to the world’s nuclear weapons that was implanted in Lyla’s (Audrey Marie Anderson) arm. 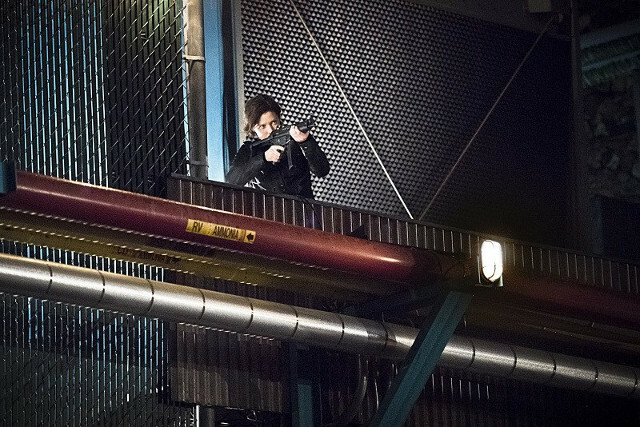 Diggle shot and killed Andy during their final confrontation. 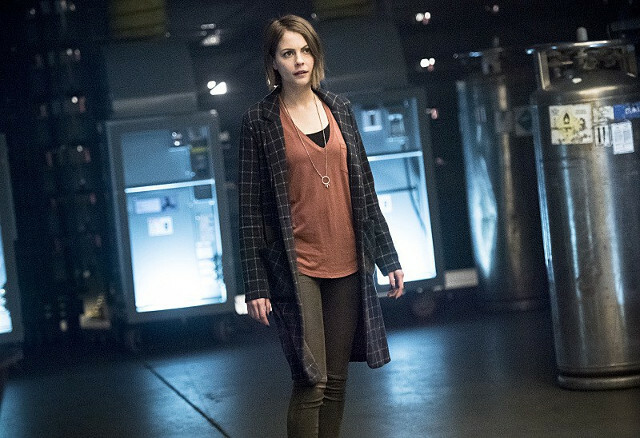 Elsewhere Thea (Willa Holland) went on a trip with Alex (Parker Young) and found herself trapped in a secret town. 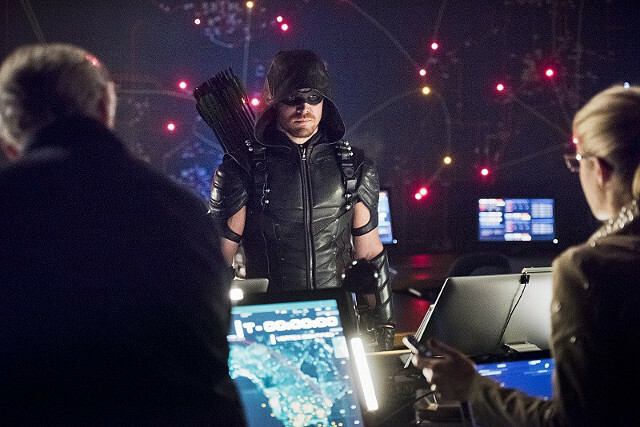 The next episode of the season is Monument Point. 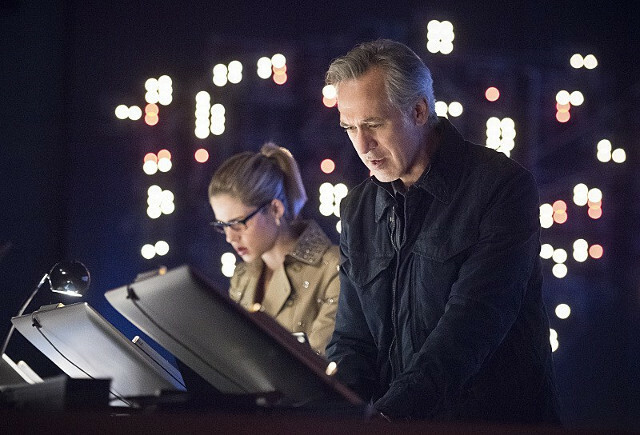 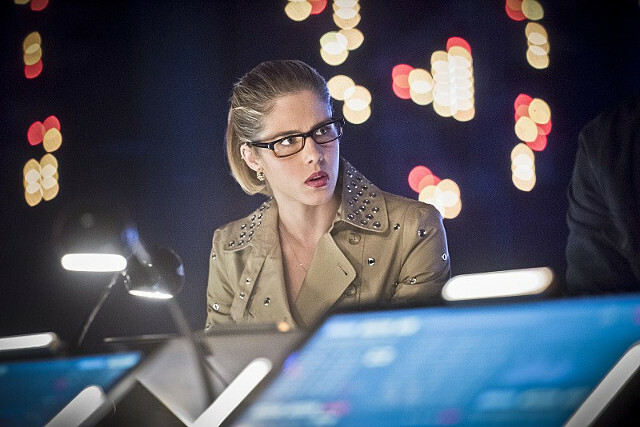 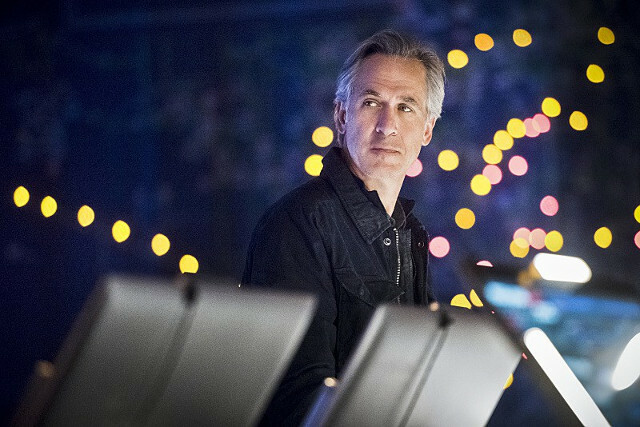 When Team Arrow learns what Damien Darhk’s next move is Felicity realises she needs to ask her father, Noah Kuttler, for help. 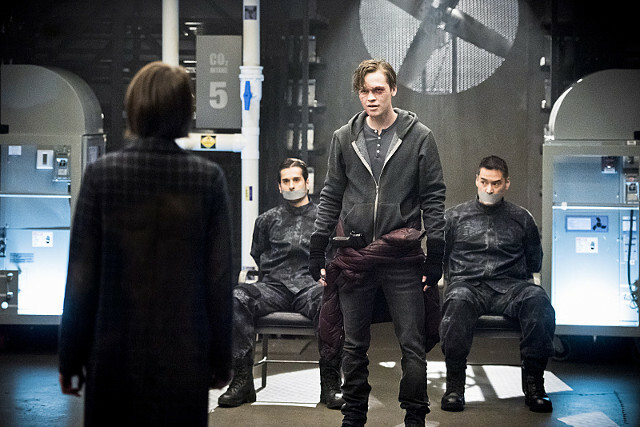 Noah and Oliver have a heart to heart talk that leaves Oliver rattled.